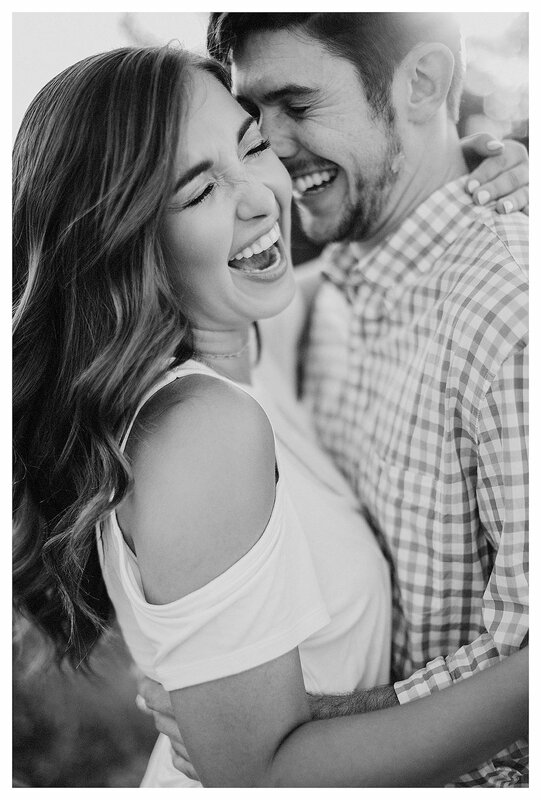 We laughed almost the entire session with Austin + Ashley! We're all about these two. 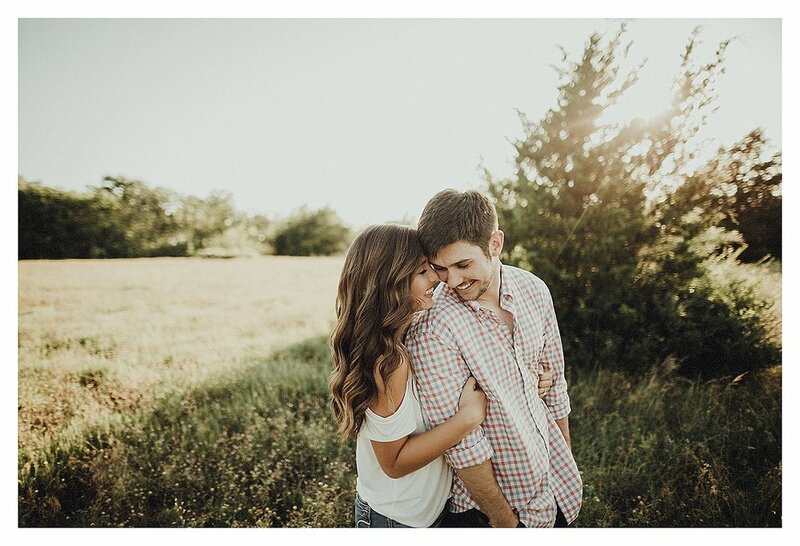 Can't wait for their wedding next March!